Open source network observation, positioning, and display client from the world's largest queryable database of wireless networks. Can be used for site-survey, security analysis, and competition with your friends. Collect networks for personal research or upload to https://wigle.net. WiGLE has been collecting and mapping network data since 2001, and currently has over 350m networks. WiGLE is *not* a list of networks you can use. 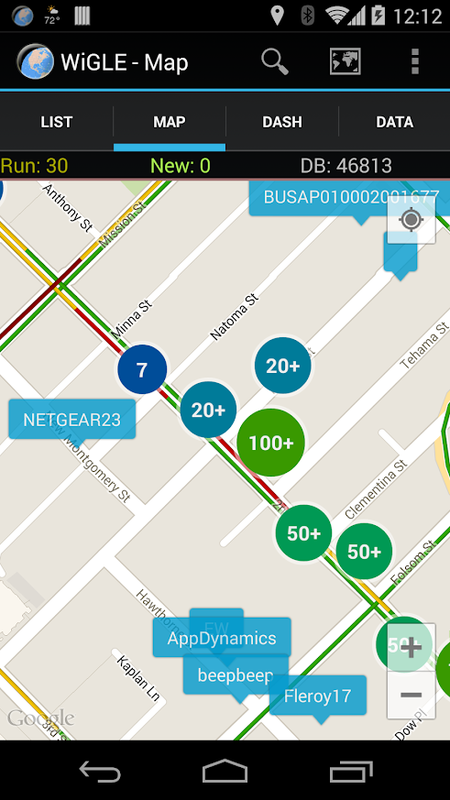 Uses GPS to estimate locations of observed networks. 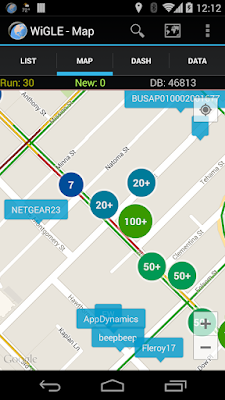 Observations logged to local database to track your networks found. Upload and compete on the global WiGLE.net leaderboard. Real-time map of networks found, with overlays from entire WiGLE dataset. 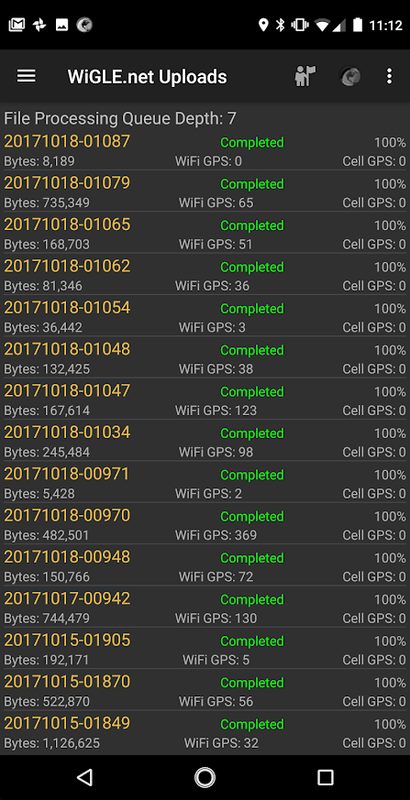 Free, open source, no ads (pull requestes welcome at https://github.com/wiglenet/wigle-wifi-wardriving ). Export to CSV files on SD card (comma separated values). Export to KML files on SD card (to import into Google Maps/Earth). 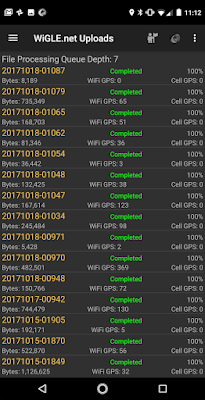 Bluetooth GPS support through mock locations. Audio and Text-to-Speech alerting and "Mute" option to shut off all sound/speech.